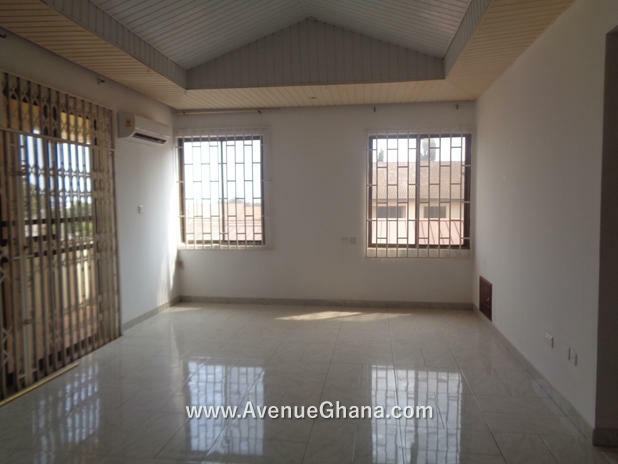 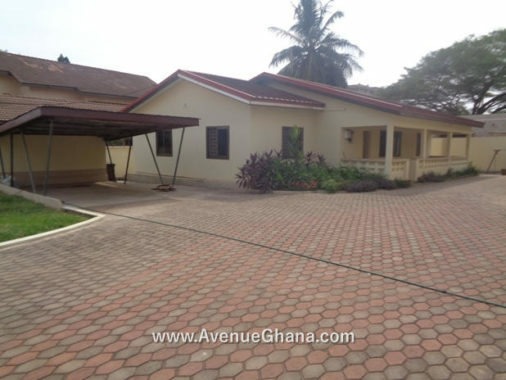 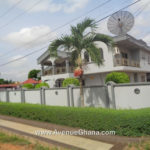 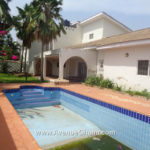 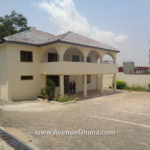 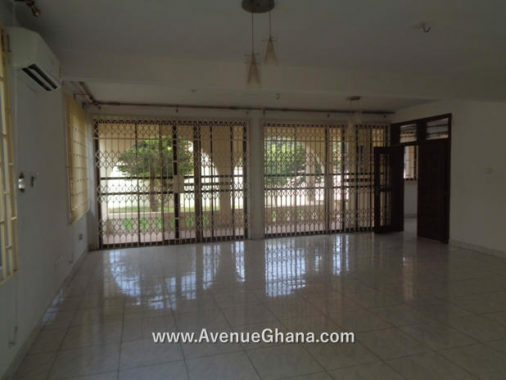 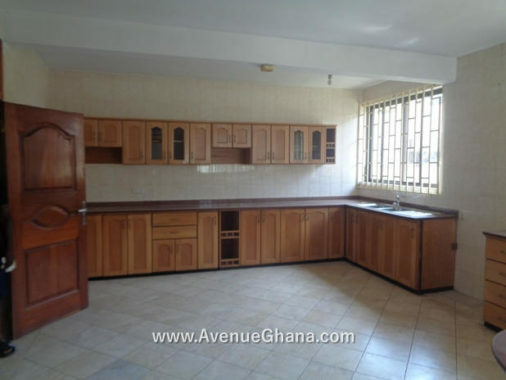 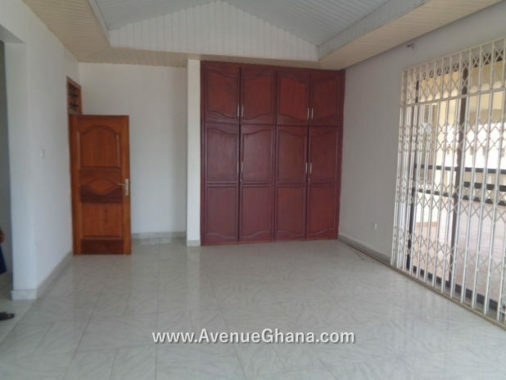 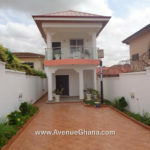 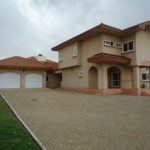 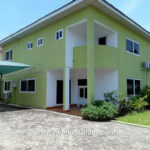 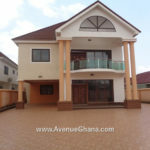 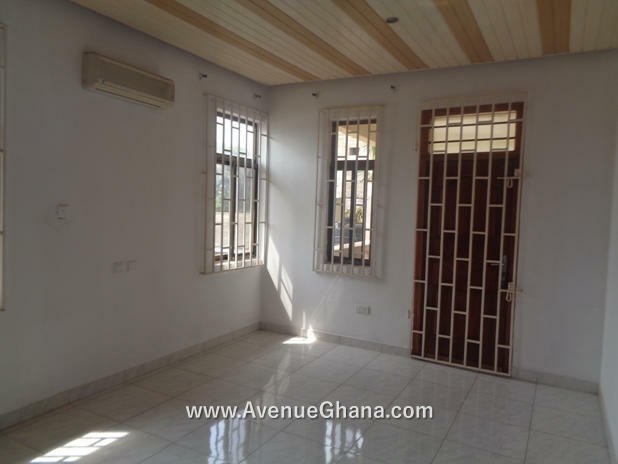 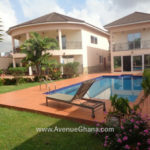 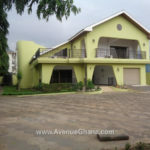 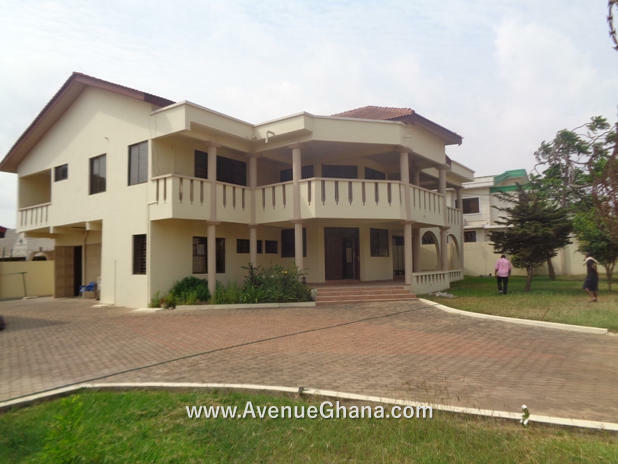 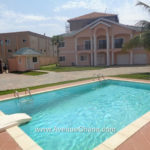 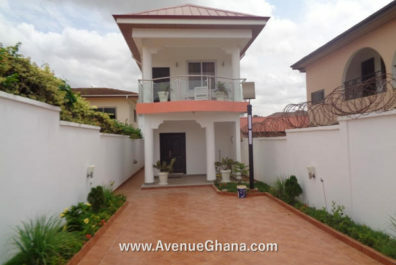 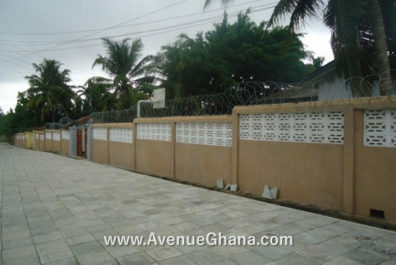 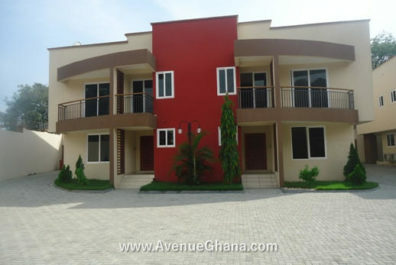 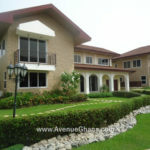 Executive 4 (four) bedroom house (all en-suite) with large car parking area and garden for rent in East Legon near Christian Center, Accra. 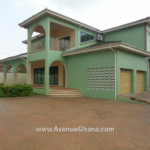 The house has 3 bedroom outhouse and uninterrupted water flow with storage tanks. 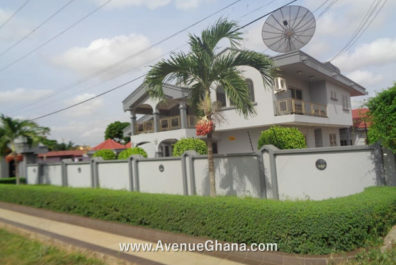 It also has internet and DSTv connection. 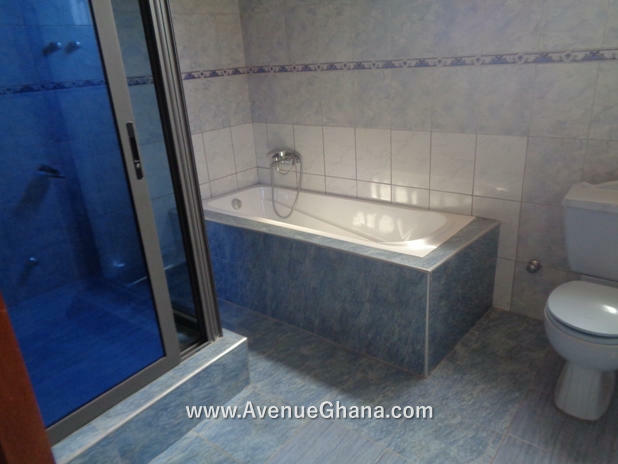 Each room has A/C, wardrobe and fan. 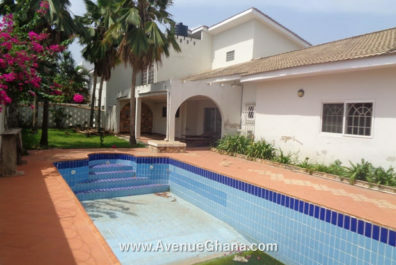 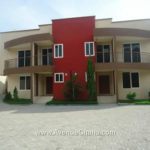 It is renting for US$ 2,200 per month (negotiable).